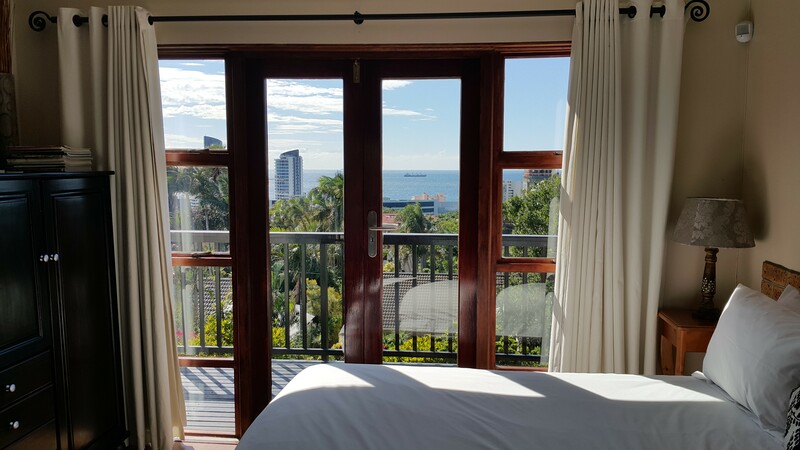 Nestled in one of SA’s tourism hotspots, Umhlanga, Durban, Crooked Tree Cottage boasts 6 lovely ensuite rooms with DSTV & sea views. 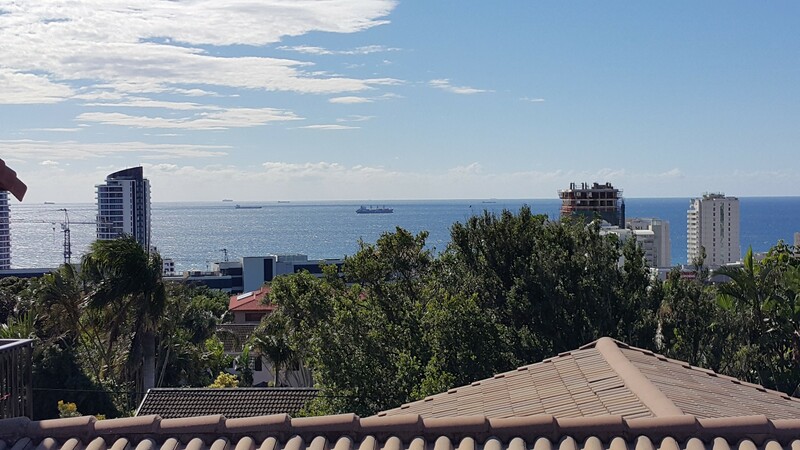 Umhlanga’s beautiful beaches are less than 1km away. We are close to Gateway, Durban, ICC and Moses Mabhida. Safe parking & pool on premises. Book on a B&B or Self Catering basis. Full English/Omelette breakfasts served. We look forward to hosting you! Crooked Tree Cottage is aptly named for the wonderful tree draping over the front door. It provides lovely shade in our tropical climate of Umhlanga, Durban.The cottage is a spacious 6 room establishment just a 10 minute walk from the white beaches of Umhlanga. The view from the cottage and deluxe suites is gorgeous. Enjoy sun downers or watch the moon rise on a peaceful evening. In addition to being so close to the beach, the cottage is 5 min from both the M4 and the N2 highways, giving access to almost anywhere in KZN. Gateway Theatre of shopping is 5 minutes away - shop your heart out or learn to surf at the wave pool. If you prefer a cultural experience, there are township tours and the Warwick Market tour. - The ICC, 15 minutes drive. - Ushaka Marine World, 20 minutes drive. Head North to Sibaya Casino and try your hand at a little gambling. Or play a game of golf at the world famous Mt Edgecombe, or Zimbali Golf Courses. There are excursions and safari's too numerous to mention, so come and spend some time in this paradise and try a few! All the guest suites are en suite and have DSTV commercial channels and free Wifi. Alternatively there is a large common lounge area with commercial DSTV. There is a lovely pool to cool off in, and plenty of off street parking. Breakfasts are Full English or Omelettes, you tell us!